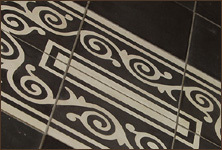 "We have been in business and serving the Metroplex area since 1989. 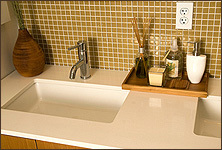 We specialize in tub, tile, countertops and appliance refinishing. 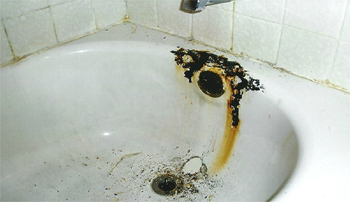 For a fraction of what it would cost to replace, we can make your bathroom or kitchen look like new. 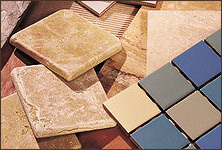 We work with different materials such as porcelain, fiberglass, cultured marble and formica. 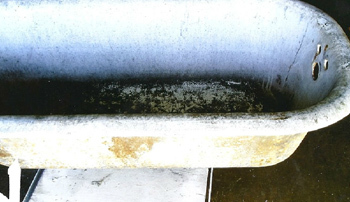 Why wait weeks for expensive repairs or replacement? Bathtubs, sinks, ceramic tile, fiberglass shower stalls, and even laminate kitchen counter tops can be restored to like-new condition and the results are incredible." "We offer free estimates and a FIVE year written warranty! 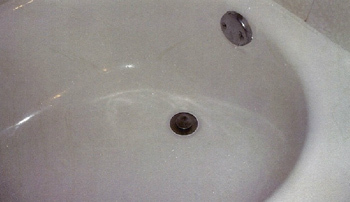 We also sell clawfoot tubs, pedestal sinks and the hardware to go with them. Check out our catalog to find what you need. 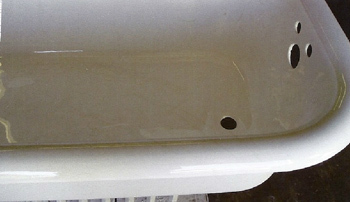 We are a leading provider of bathtub refinishing in the Dallas/Fort Worth area. Call today for a free quote: 817.429.2318 or visit us at 11 Melbourne Road, Hurst, TX 76053.